Let’s be clear; while bankruptcy is serious, it isn’t the end of the world. The bankruptcy act is a pretty complex piece of legislation and how it applies to you will be determined by your individual circumstances. In our experience, the most common areas of concern for people considering bankruptcy are; losing your income, losing your house, losing your car, losing your job or business, being unable to travel overseas, never being able to borrow again, hold bank accounts and/or rent property during bankruptcy. The good news is that a lot of these fears may disappear once you understand how bankruptcy really works. 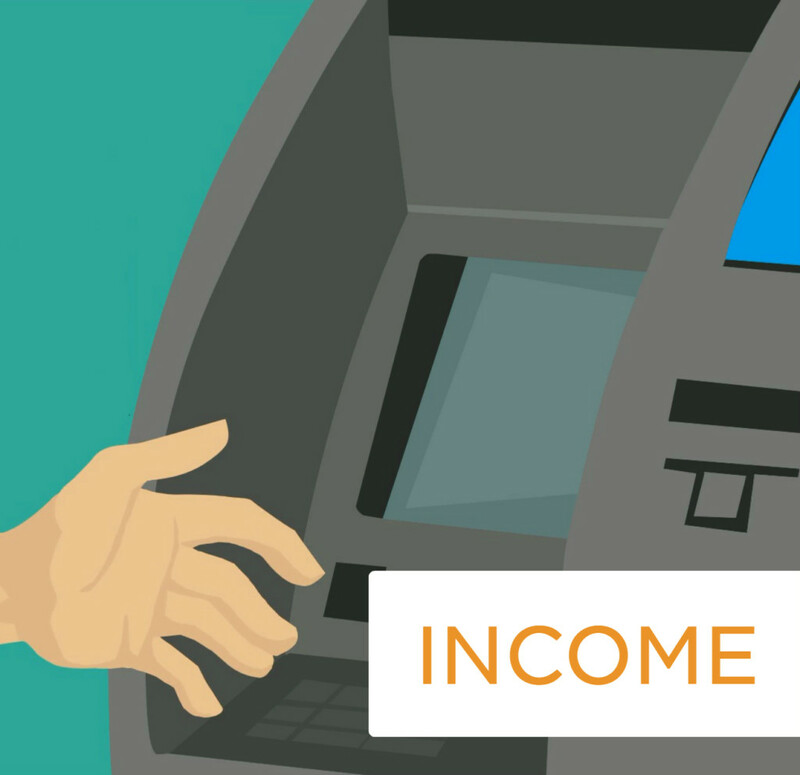 Income – will my income be taken? Income is assessable under the bankruptcy act, but that doesn’t mean you can only earn up to a certain amount before everything else is “taken”. 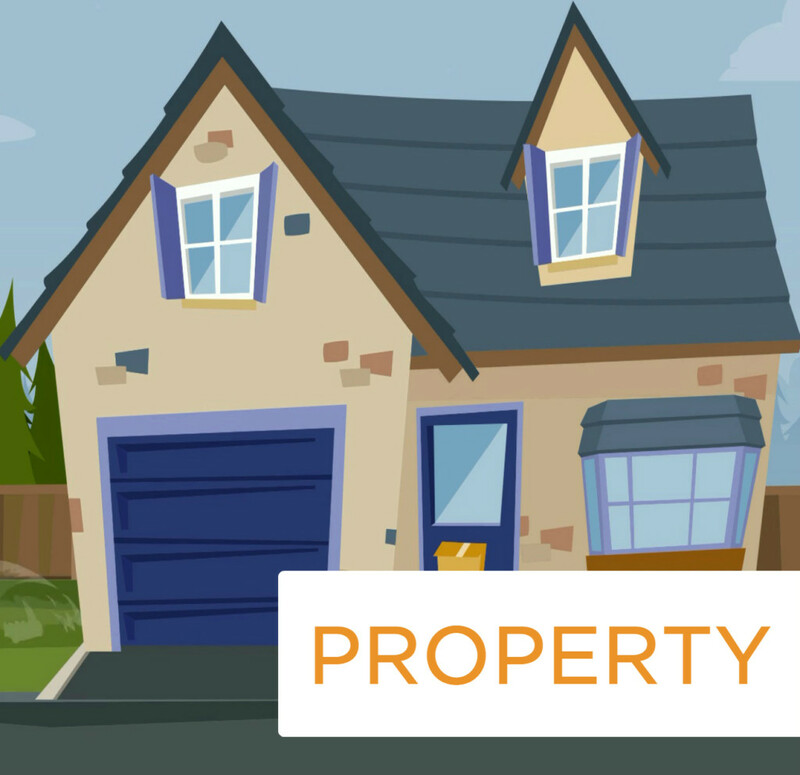 Real property – will I lose my house? Real property is an asset. Your share of that property will vest in your trustee, but there are a number of options that may help you keep your home. The bankruptcy act allows you to have a vehicle. 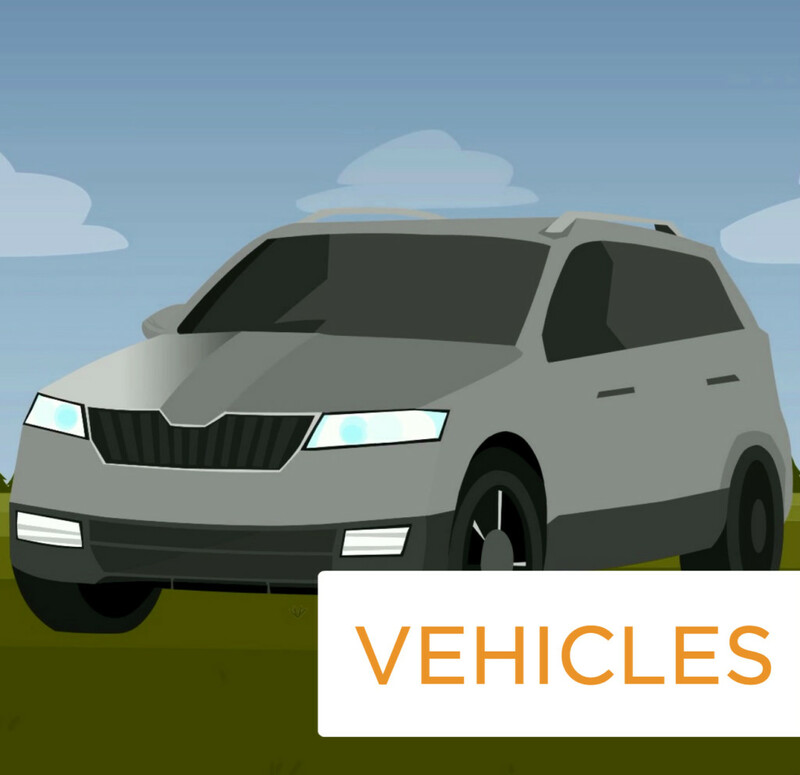 Each bankrupt person is allowed to own (or own equity in) vehicle assets worth up to a certain limit. 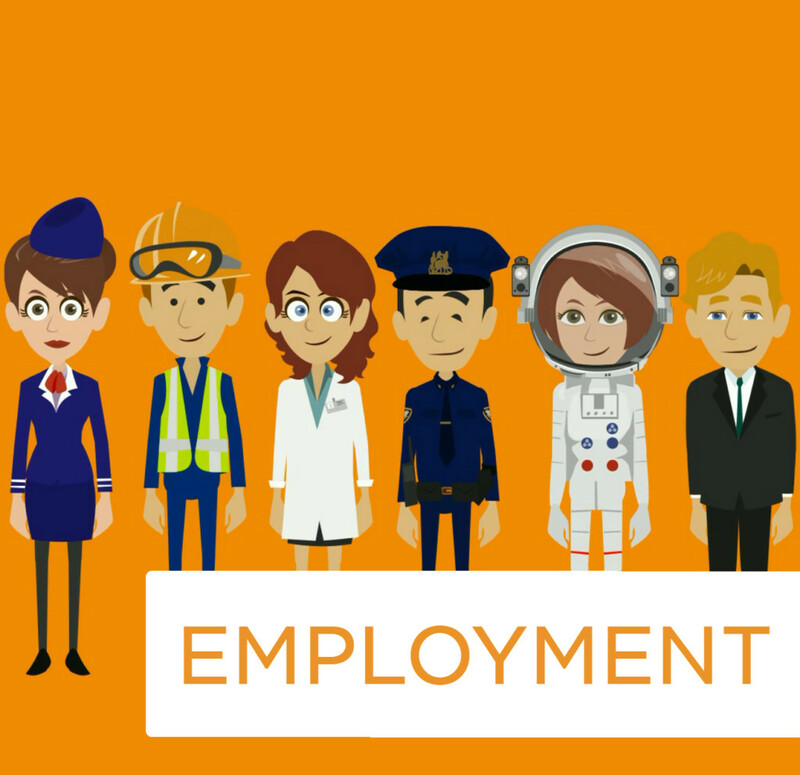 Employment – will I lose my job? Many people assume that their employment will be terminated because of bankruptcy, but in our experience this rarely happens. Do your research to know where you stand. 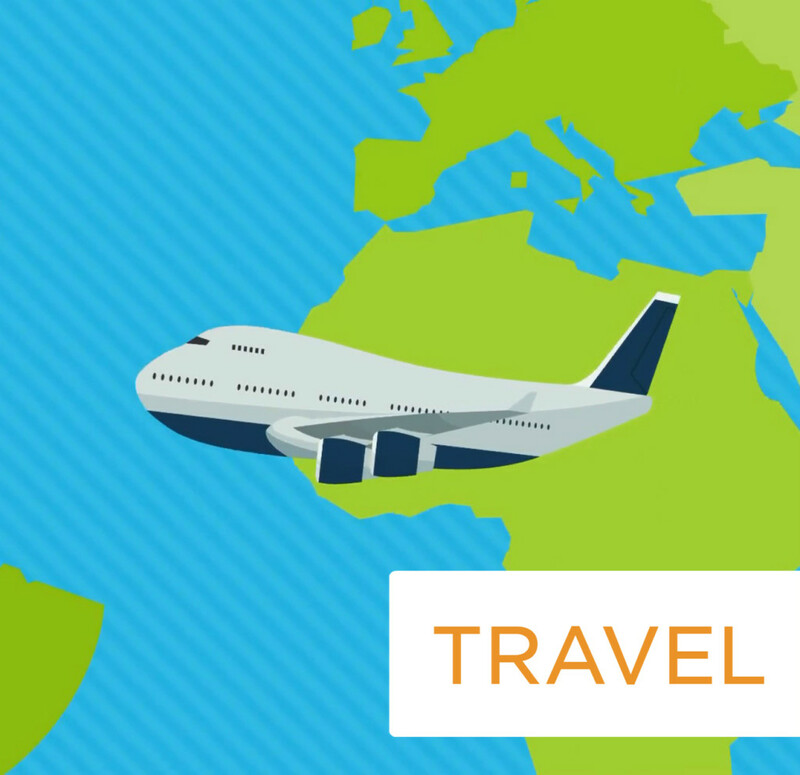 Travel – will I be able to go overseas? Overseas travel is definitely possible, and the process for getting consent is generally pretty simple. Borrowing, banking and renting – will I ever borrow again, rent a property or have a bank account? Many of our clients assume or have heard that bankruptcy impacts the rest of their lives. In a lot of circumstances, this simply isn’t true.